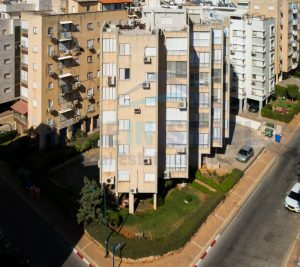 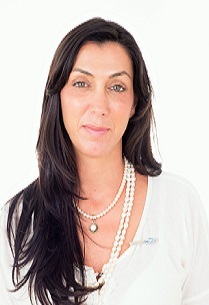 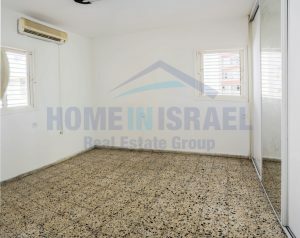 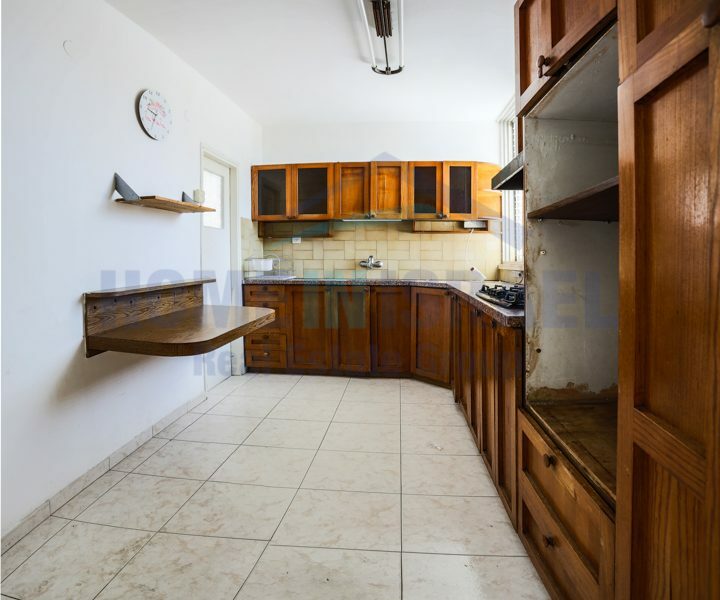 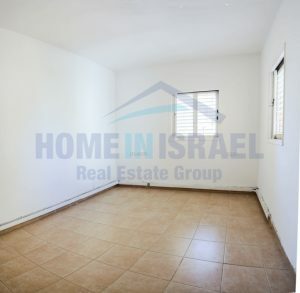 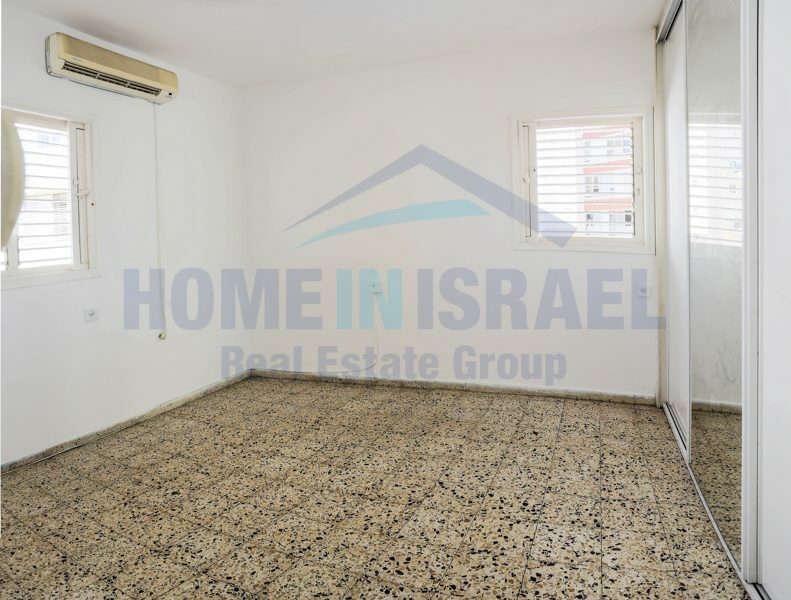 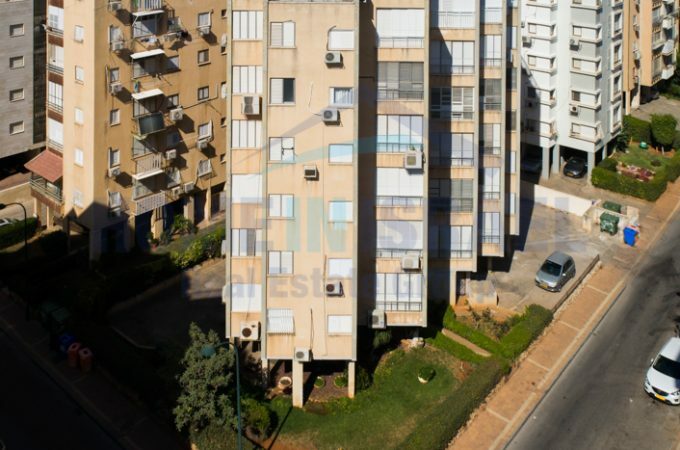 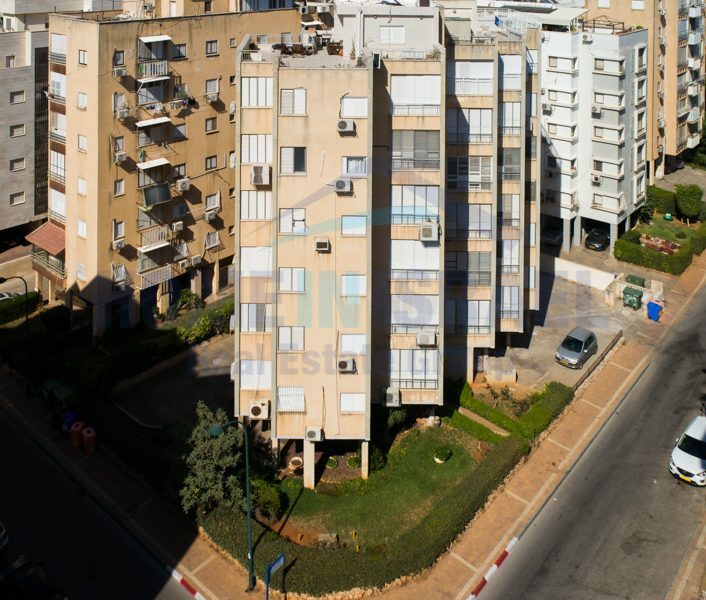 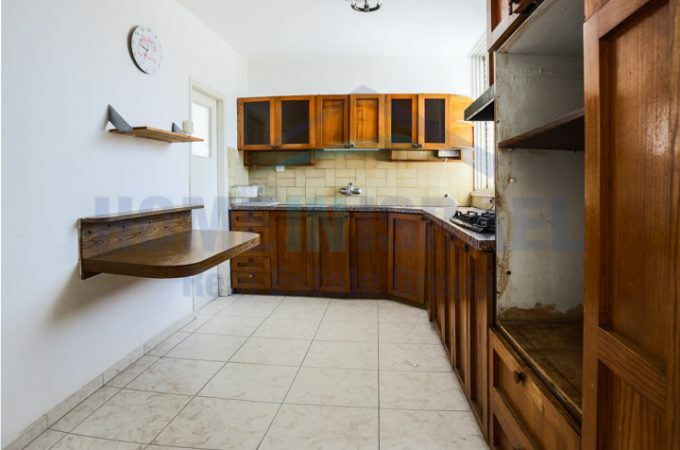 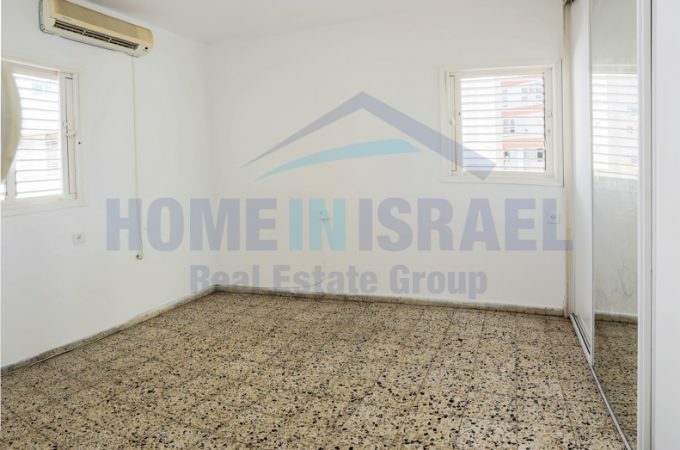 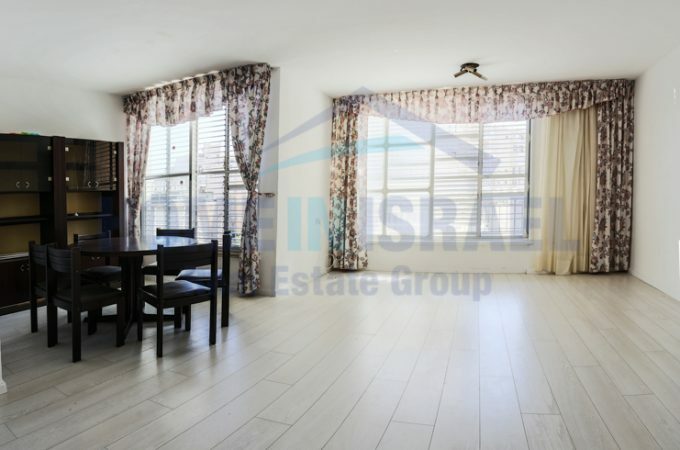 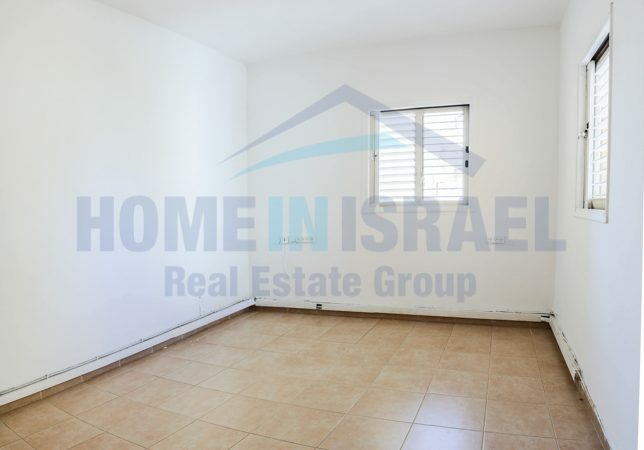 In the heart of Netanya an amazing apartment in a central location for sale. 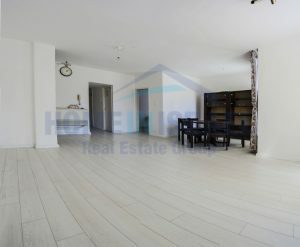 The apartment has 4 rooms and is 100 sqm and is very airy and spacious. 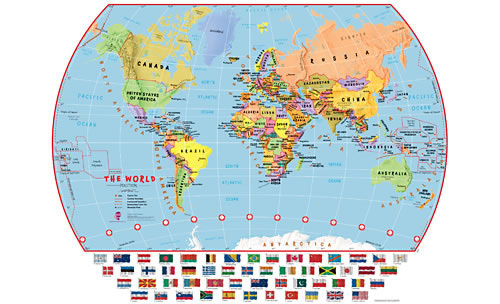 There are 4 wind directions giving great air flow and light. 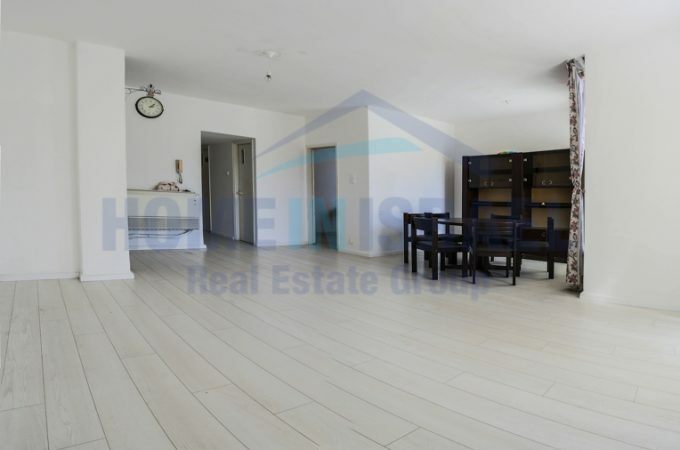 The 3 bedrooms are large and there are 2 bathrooms & there are only 2 apartments per floor. 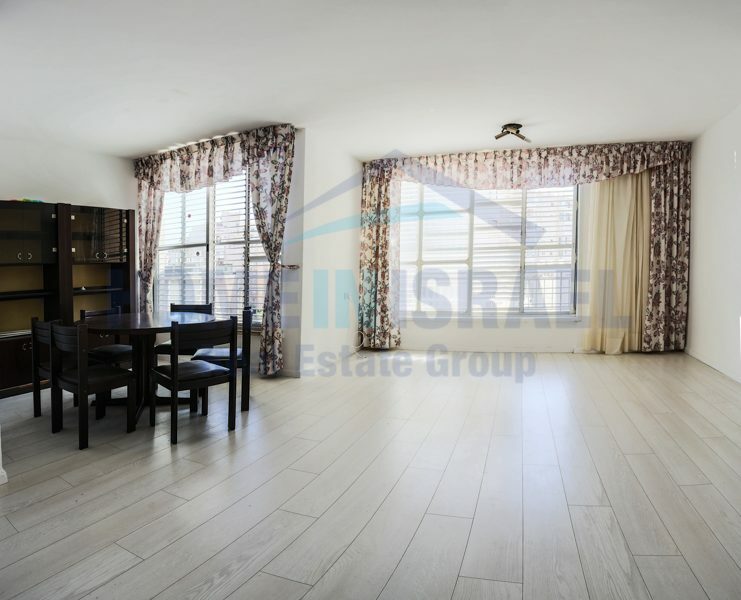 Within a short walk are all the local amenities and if purchased as an investment this apartment could easily be rented out due to the high demand. Viewing is a must !! !